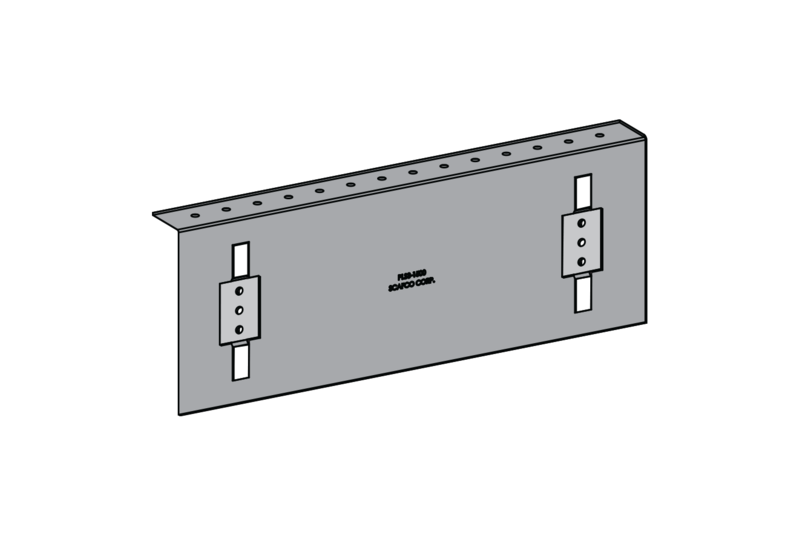 The PLS3 bypass slab slide strut attaches the bypass curtain wall stud to the building structure, allowing for vertical deflection while maintaining lateral rigidity. 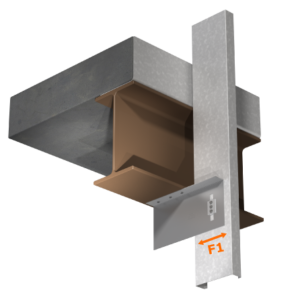 The strut provides a non-frictional connection and prevents vertical load transfer into the curtain wall. 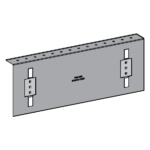 The insert is attached to the strut, making installation quick, easy, and efficient. Struts 12″ in length or less are packaged in durable buckets for convenient handling on the jobsite. All PLS3 clips include insert. 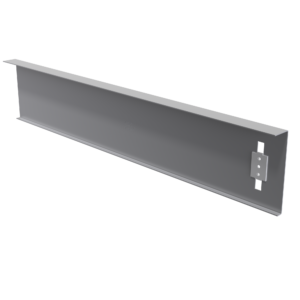 Additional lengths available upon request. Strengthening lip added for clips over 20″ lengths. 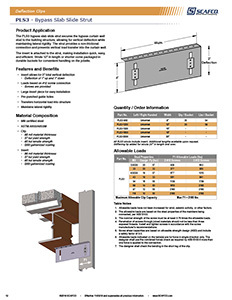 See PLS3 illustration shown below with stiffening lip.